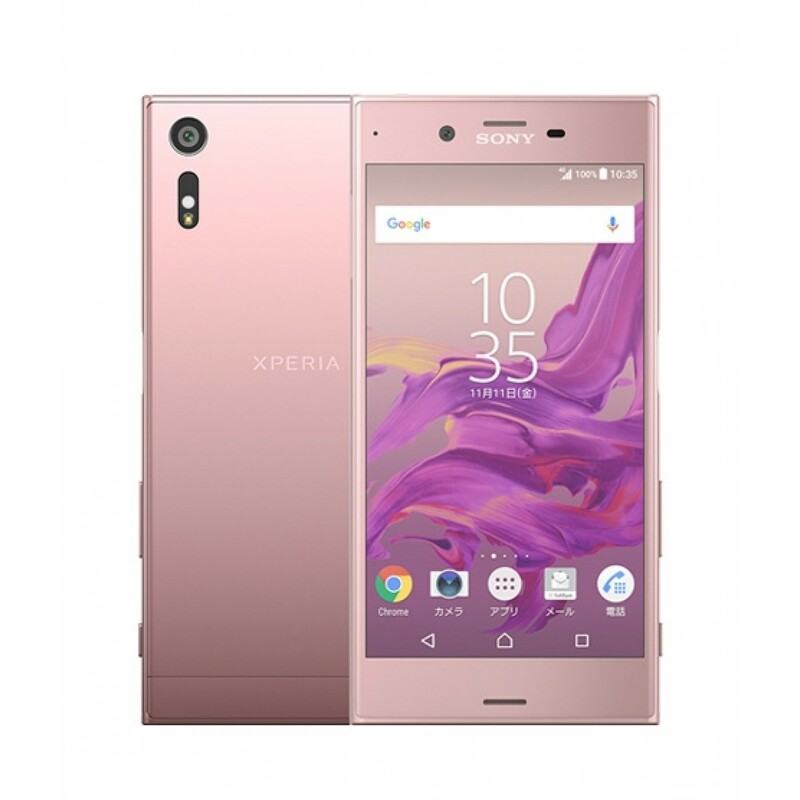 iShopping.pk brings you the best price for Sony Xperia XZ 64GB Dual Sim Deep Pink (F8332) with express shipping all over in Pakistan. 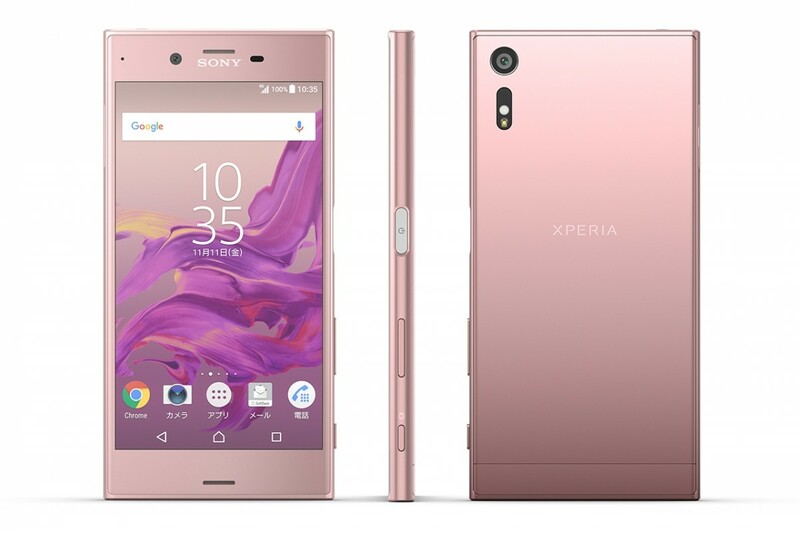 Xperia XZ perfects the fundamentals of a great smartphone. Packed with innovations in technology, it boasts a photo-pro’s camera, an intelligent battery and smart features that adapt to you. And it’s all delivered in a stunning, evolved design. 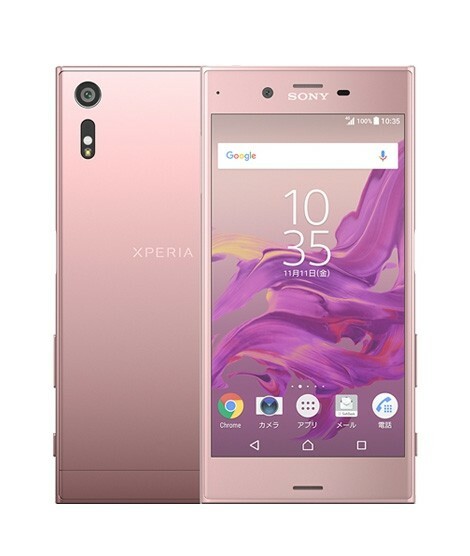 Xperia XZ comes loaded with the advanced photography technologies you recognize from other Xperia smartphones. We’ve also added triple image sensing technology to analyse, adapt and capture perfect shots in challenging conditions. Our RGBC-IR sensor delivers incredibly accurate colours, whether you’re in bright sun or indoors. It analyses and adapts to any light, reproducing colours just as you see them. So your pictures don’t need any extra punch before sharing. Charging can take a toll on your battery but unlike most smartphones, Xperia XZ uses intelligent charging to prevent battery decline. It learns your charging patterns and adapts to them, resulting in up to twice the battery lifespan. 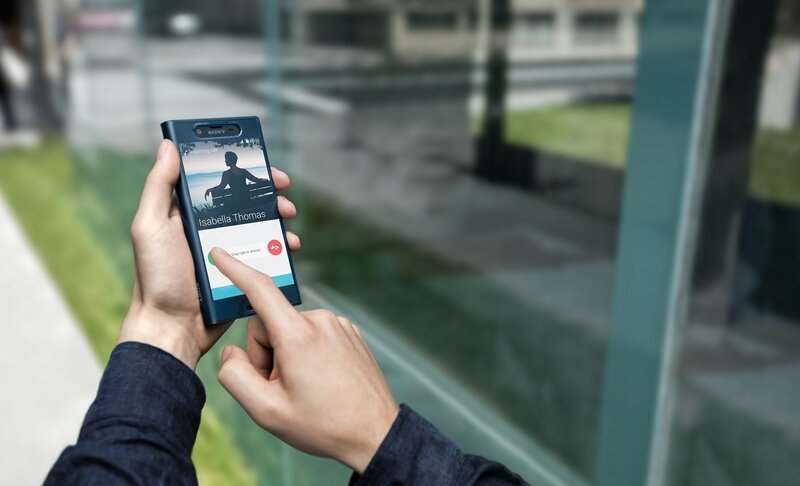 Style Cover Touch SCTF10 has a see-through front that lets you access your smartphone functions even when the flip cover is closed.